Defending champions, Barcelona will face archrivals Real Madrid in the semi-finals of the Copa del Rey. 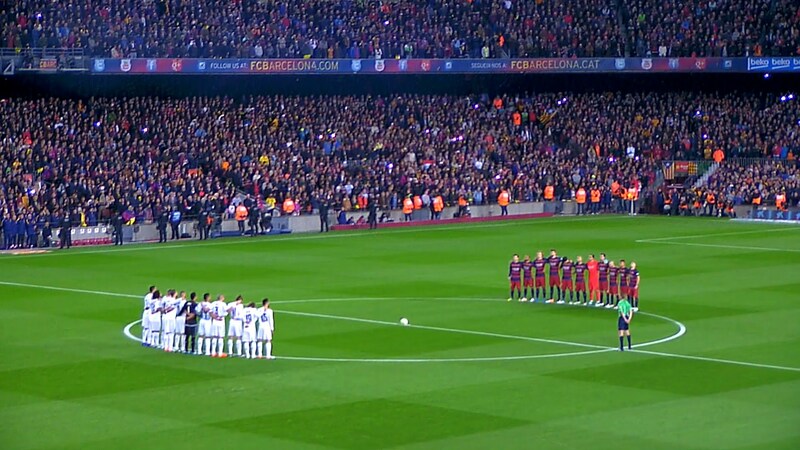 The first leg is at the Nou Camp on 6 February and the return on 27 February. Real Betis play Valencia in the other semi-final, with the final on 25 May at Betis’ home ground, the Estadio Benito Villamarin in Seville. Friday’s draw means Barcelona and Real will face each other three times in less than a month, as the pair also meet at the Bernabeu on 2 March in La Liga. In the Copa del Rey quarter-finals, Barcelona overcame a two-goal first-leg deficit to beat Sevilla 6-3 on aggregate, before Real clinched a 7-3 aggregate victory over Girona.